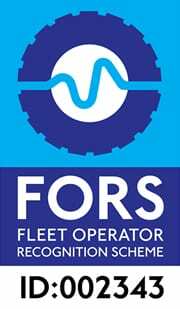 After reaching our initial goal of achieving the FORS bronze accreditation on the 5th April 2017. 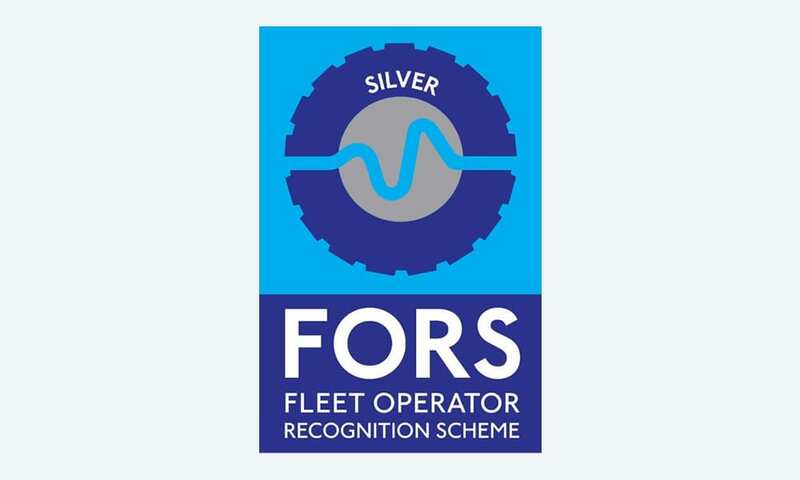 It is with great pride and pleasure to announce that Helsby and Longden has now attained the FORS silver accreditation. Taking into account it has been only 4 weeks since our last achievement involving the FORS standard, everyone at Helsby and Longden are elated with the outcome and wish to thank all involved for making this possible.